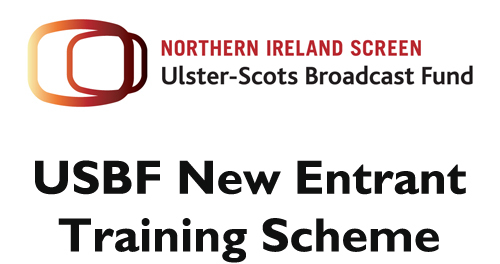 Northern Ireland Screen’s Ulster-Scots Broadcast Fund is seeking applications for its New Entrant Training Scheme. The scheme will provide an 18-month training programme for two new entrants to develop skills in all aspects of TV production from ideas generation, research, development and production planning. During the programme, successful candidates will be placed with local production companies who are working on USBF projects where they will be introduced to the craft of storytelling including how to research, develop and pitch an idea, through to planning and organising a film shoot. Applicants must have a proven commitment to the Ulster- Scots language, heritage and culture.